As promised, Meizu India has officially announced the new C series smartphone in India named Meizu C9. 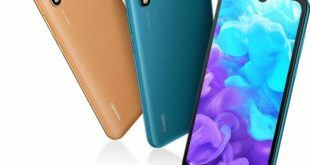 It is a budget smartphone comes with a 2GB RAM, 16GB storage, a 5.45-inch HD+ display, and 13MP rear and an 8MP selfie shooter. 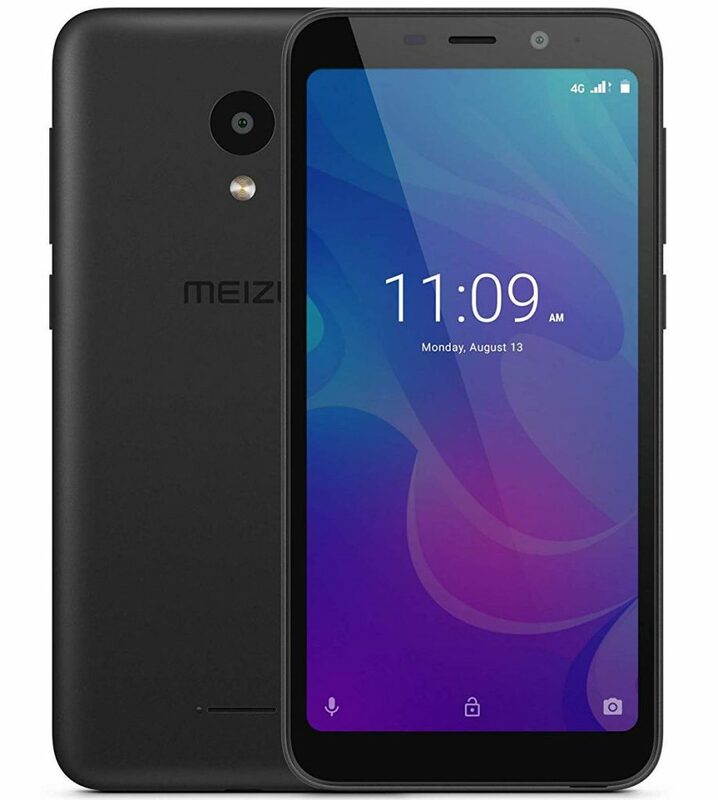 Meizu C9 price in India has been set at Rs. 5,999, but it will be available at Rs. 4999 for limited period exclusively on Amazon.in starting today. The handset comes in Black and White color options. 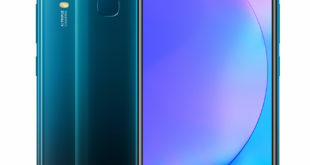 Meizu C9 features and featuring a 5.45-inch HD+ (720×1400 pixels) 2.5D curved glass display with 18:9 aspect ratio, 1000: 1 contrast ratio and 350cd/m² brightness. The handset is powered by a 1.3GHz quad-core processor that’s backed by the SC9832E chipset and paired with Mali-T720 GPU. The RAM capacity is 2GB, an internal storage it at 16GB, and this is further expandable using a dedicated microSD card slot up to 128GB. On the camera front, the C9 include a 13-megapixel rear camera with f/2.2 aperture, autofocus, and 1.12um pixel size paired with an LED flash. At the front, there is an 8-megapixel sensor with LED flash as well. The Meizu C9 also supports Face unlock lets you unlock your phone easily and securely in an instant. Connectivity is listed to include 4G VoLTE, Bluetooth 4.1, Wi-Fi 802.11 b/g/n, GPS, GLONASS, and supporting dual-SIM slots. 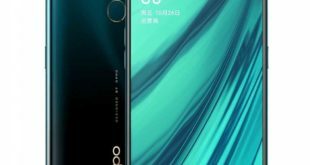 The handset packs a 3000mAh battery, and running stock Android 8.0 Oreo out of the box instead of Meizu’s FlymeOS. 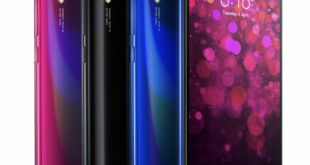 The smartphone weighs 140 grams, and the dimensions are listed to be at 146.4x 70x 8.5mm.